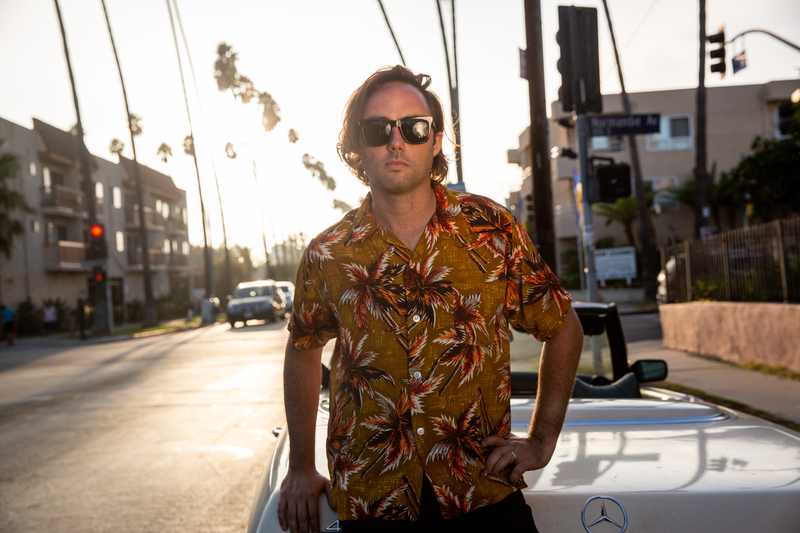 Stevie Redstone’s never been one to slow things down, but taking a break from the road proved to be just what the hard-touring L.A. songwriter needed. 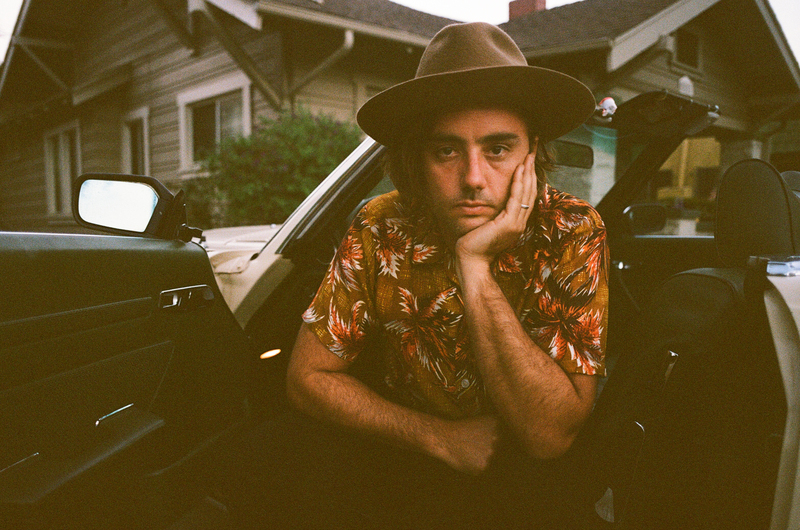 The change of pace offered a chance to recharge and reflect, to experiment and explore, and it resulted in the creative windfall that led him to his spectacular debut, ‘Shot In The Dark.’ Recorded at Los Angeles’ Valentine Studios with producer Nic Jodoin (Black Rebel Motorcycle Club, Allah-Las), the album is an infectious slice of vintage gold, a retro-tinged collection that feels both classic and modern at once as it draws on everything from Motown and Stax to Britpop and Laurel Canyon. Redstone’s songs burst with larger-than-life horns, cinematic strings, and wall-of-sound production, tipping their cap to George Martin and Phil Spector in their outsized ambition while still managing to remain profoundly dynamic and intimate. Redstone’s passion for raw performance has guided him from the start. His earliest childhood memories involve singing for family and friends, and by the time he was in middle school, he was writing and performing his own original material. 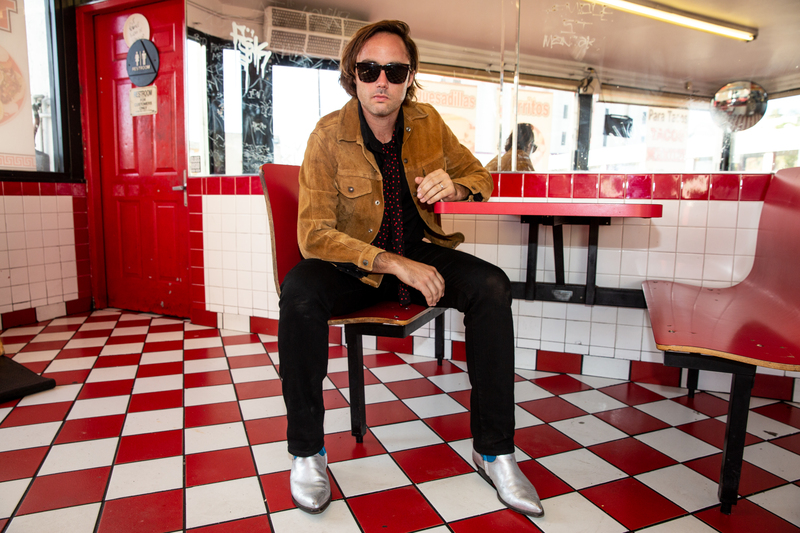 In college, he launched his first band, Redstone Hall, which recorded an EP with producer Dave Cobb (now a household name for his GRAMMY-winning studio work with Chris Stapleton and Jason Isbell) and played together for nearly a decade before splitting up. Following his departure from the band, Redstone teamed back up with Cobb to record an album under the name Steven Roth. The collection (one of Cobb’s first sessions in Nashville) earned rave reviews and helped Redstone land some seriously high profile gigs, including dates with The Who at the Staples Center in L.A. and the Theater at Madison Square Garden in New York, where Elvis Costello also joined the bill. As exciting as it was to strike out on his own and perform with rock royalty, Redstone was still hunting for something deeper, something more personal and powerful, so, for the first time in years, he cleared his calendar and forced himself to confront the big questions in his life: Who was he? Where was he headed? What did he truly want? With rebirth came a rechristening to his current moniker (Stevie Redstone is a play on the translation of his legal name) and a new, more collaborative approach to his music. Redstone began teaming up with writers he met in Nashville and LA for more than half a year of intensive sessions, pursuing a sound inspired by those raw recordings from the 60’s and 70’s that piqued his imagination and inspired his artistic spirit since childhood. While the resulting songs certainly owe a deep debt to those decades, they’re ultimately timeless, the work of an artist unafraid to follow his muse wherever it may lead. The record opens with the epic sweep of “Shot In The Dark,” a densely orchestrated earworm all about taking chances and going after the things you want in life. Hints of The Ronettes and The Beach Boys permeate the tune, with Redstone’s velvety voice carving straight through solid walls of strings and horns. The driving “Dance In The Rain” finds the silver lining in hard times, while “The Real Me” celebrates the deep bonds of lifelong friendship with tender piano and a soaring orchestra, and the joyful “Surrender” channels old-school Detroit soul as it gives in to the inevitability of love. Though much of the record is drawn from personal experience, Redstone also looks outward here, tackling both cultural and political issues with subtlety and nuance. The George Harrison-esque “Now” combats the modern world’s constant barrage of negativity with a relentless optimism, while “Shots Fired” recalls ‘Let It Bleed’ era Stones as it castigates America’s epidemic of gun violence, and the unforgettable album closer “Rivers In The Sky” was born from the southern California drought. No matter the topic, Redstone ties it all together with passionate, explosive performances tracked live in the studio and straight to tape. Redstone may have needed to leave the touring life behind in order to make this album, but the road is now clearly calling to him once more, and with ‘Shot in the Dark,’ he’s ready to answer.